Israeli forces continued striking targets across the Gaza Strip through Tuesday, including the offices of Hamas’ supreme leader, in response to a surprise rocket attack from the Palestinian territory, as the military bolstered its troops and rocket-defense systems in anticipation of a new round of heavy fighting with the Islamic militant group. JERUSALEM — Israeli forces continued striking targets across the Gaza Strip through Tuesday, including the offices of Hamas’ supreme leader, in response to a surprise rocket attack from the Palestinian territory, as the military bolstered its troops and rocket-defense systems in anticipation of a new round of heavy fighting with the Islamic militant group. “Israel will not tolerate this. I will not tolerate this,” Prime Minister Benjamin Netanyahu declared during a White House meeting with President Donald Trump. 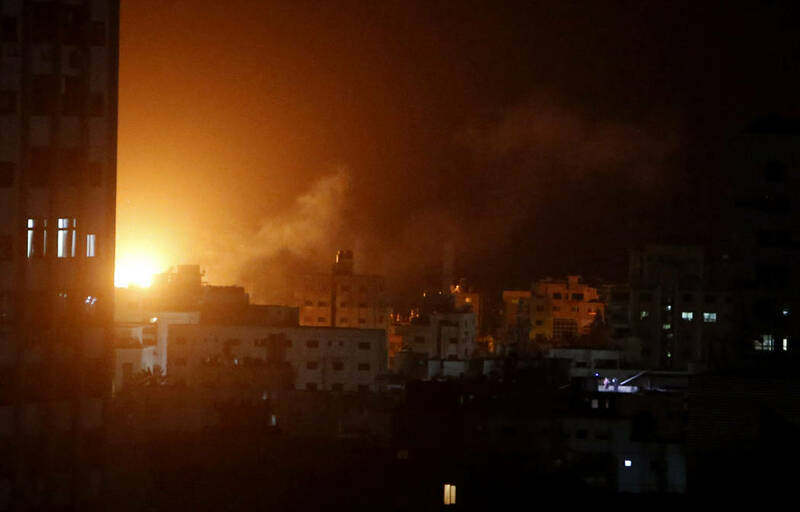 Late Monday, Hamas announced that a cease-fire had been brokered by Egyptian mediators. 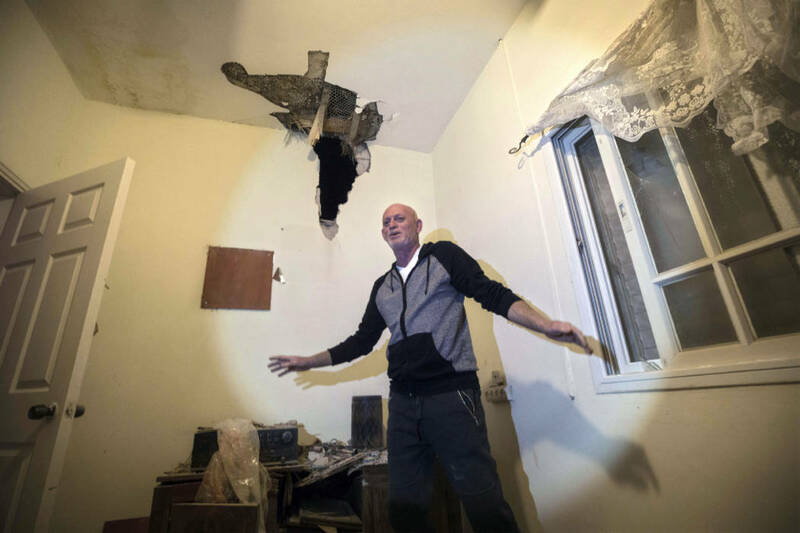 But renewed rocket fire in Gaza and air-raid sirens in southern Israel were heard shortly after. 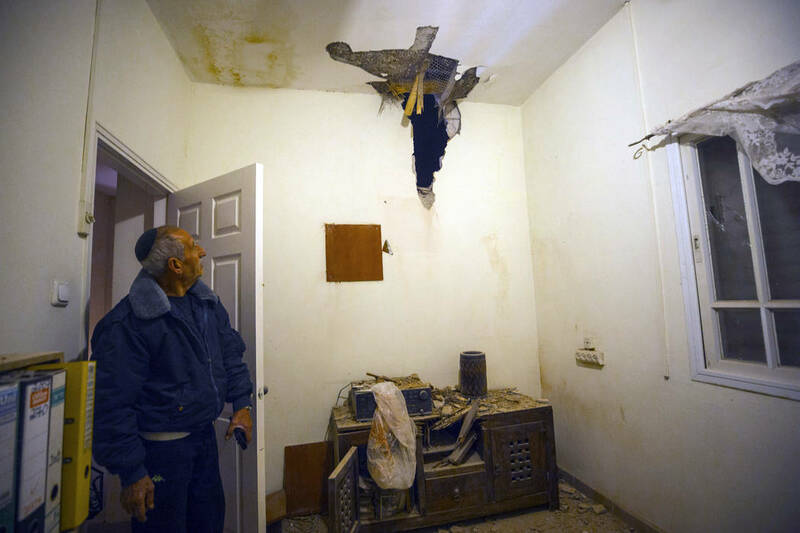 The Israeli military said it had retaliated with 15 airstrikes to the latest rocket attacks, hitting military sites for Hamas and the smaller Islamic Jihad group. Gaza’s health ministry said seven Palestinians were injured in the fresh bombings. Ahead of the Israeli airstrikes, Hamas’ leadership went into hiding. 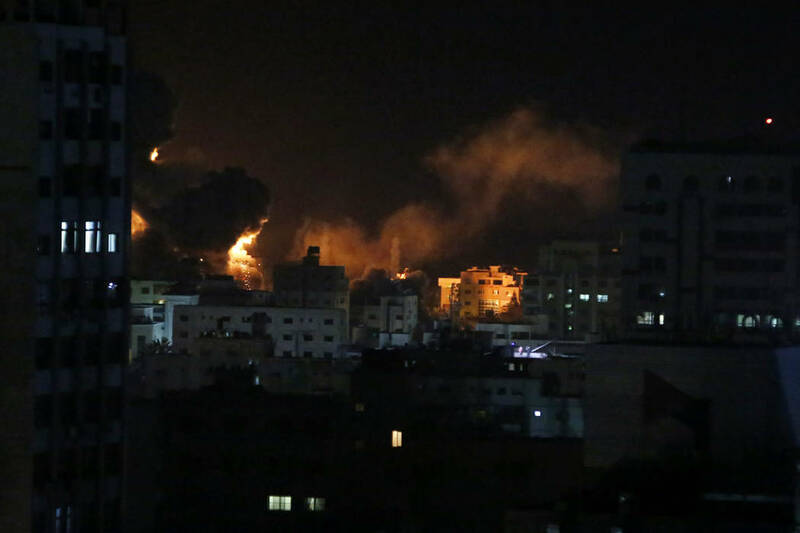 Several airstrikes rocked Gaza on Monday, including an explosion that destroyed the office of Hamas leader Ismail Haniyeh. 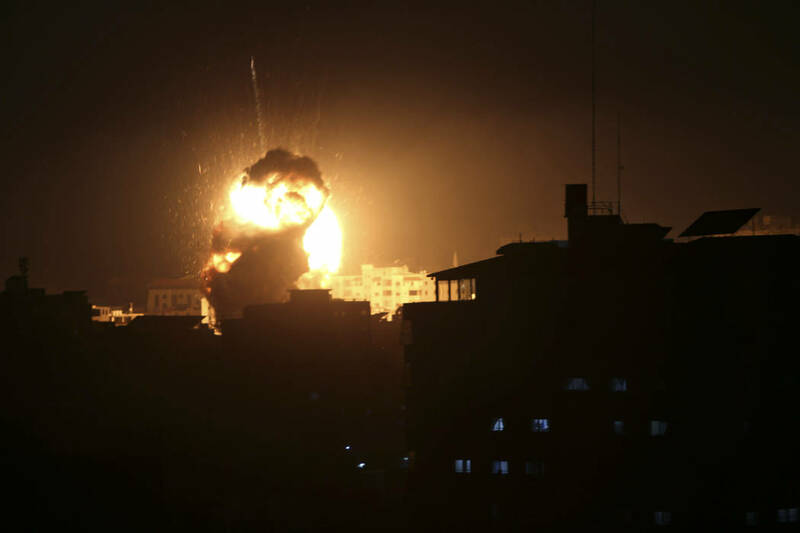 The Israeli military confirmed the bombing, saying the building had “served as an office for many military meetings.” An earlier blast destroyed a multistory building in Gaza City that Israel said had served as a Hamas military intelligence headquarters. In Washington to celebrate the U.S. recognition of Israel’s control of the Golan Heights, Netanyahu instead was forced to cut short his trip under heavy pressure to strike back at Hamas. Later Monday, Netanyahu remained in Washington past his scheduled departure time, huddled in conference calls with security officials, Israeli media said.